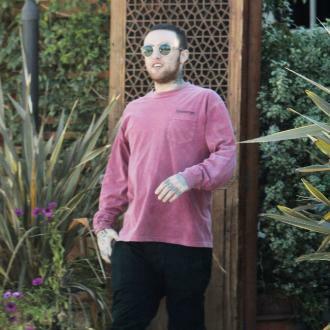 Ariana Grande's boyfriend Mac Miller credits music producer Rick Rubin for helping him get sober last year (15). 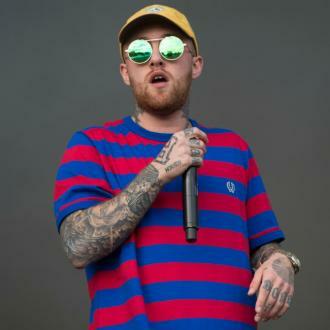 The Blue Slide Park rapper, real name Malcolm MCCormick, began struggling with substance abuse issues several years ago and was arrested for possession of marijuana in 2011. However, after working with the legendary producer last year (15), the 24-year-old took some of the lessons Rick taught him and applied them to his life. "(He taught me to) just (be) still, and how important it is to be able to quiet your mind and be honest with yourself," he tells Rolling Stone. "I also gained a lot of confidence because I played him music I was working on - some weird s**t that never came out - and he was like, 'I've never heard anything like this'. I was so geeked about that." And being sober has helped him embrace routine in his life. "This planet has a certain gravity, man - it rises in the morning, it sets at night, and I never really followed that," he says. "But now I go to sleep at night and wake up in the day, and that's been a beautiful balance in my life. Along with not feeling like s**t."
His sobriety has also affected the way he records music. Miller explains before he would try his hardest to complete a song even if he was having a difficult time with it, but now he is less stringent about his process. "I'm not forcing anything," he continues. "I used to never be able to walk away from a song unfinished, so I'd stay up for days at a time working on one song. And my voice is a lot more of an instrument now, and I just sound more awake."